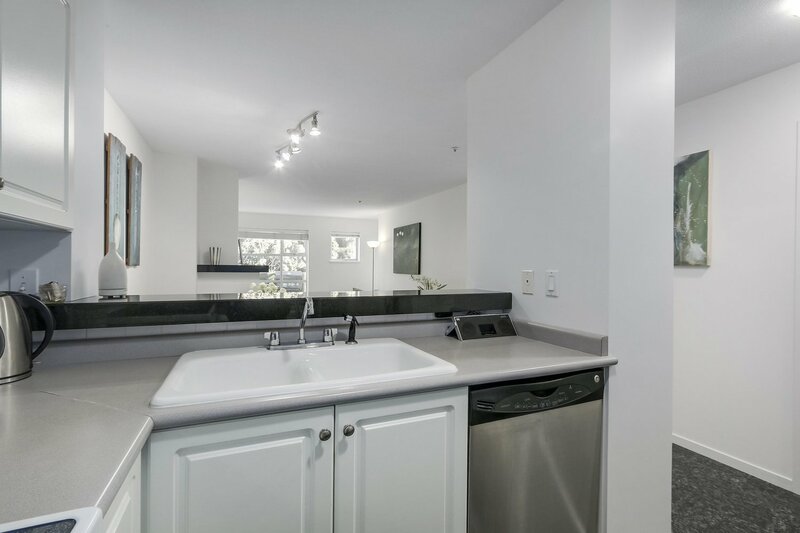 106 2815 Yew Street, Vancouver - 2 beds, 2 baths - For Sale | Jenny Wun - Oakwyn Realty Ltd. 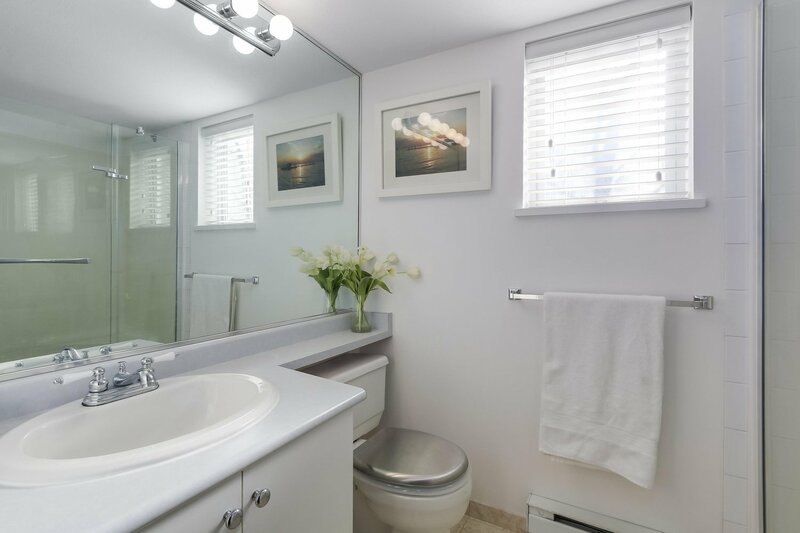 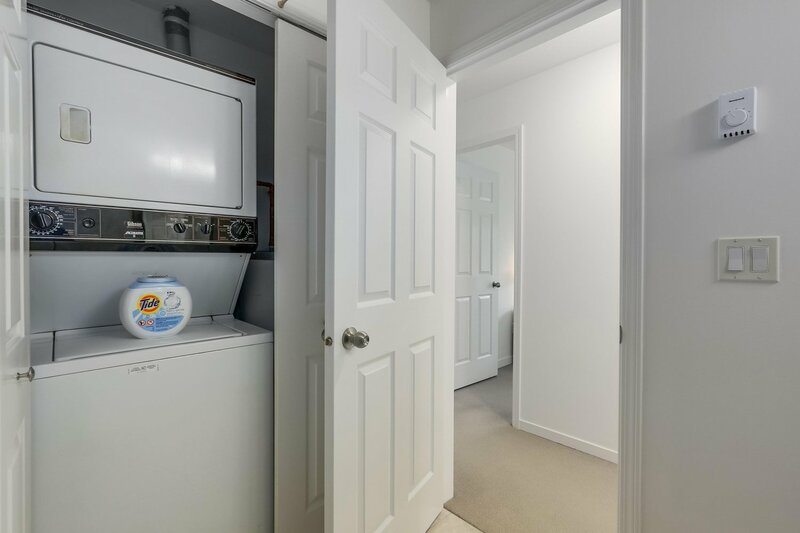 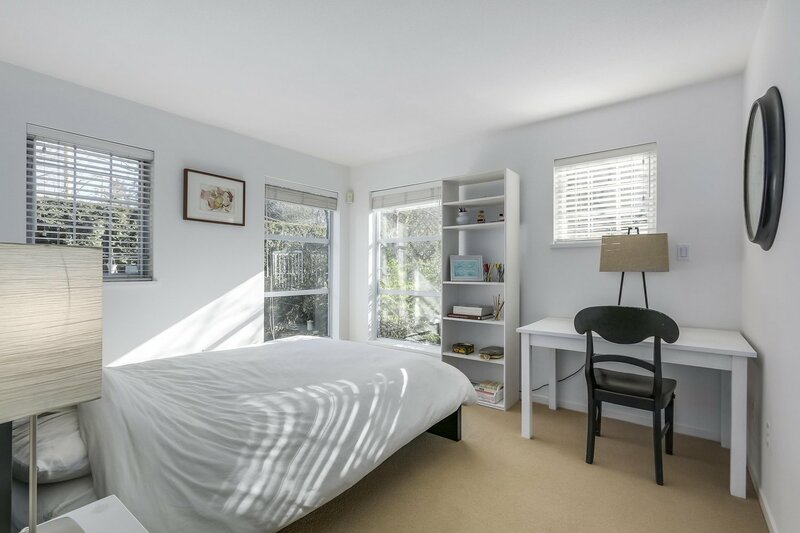 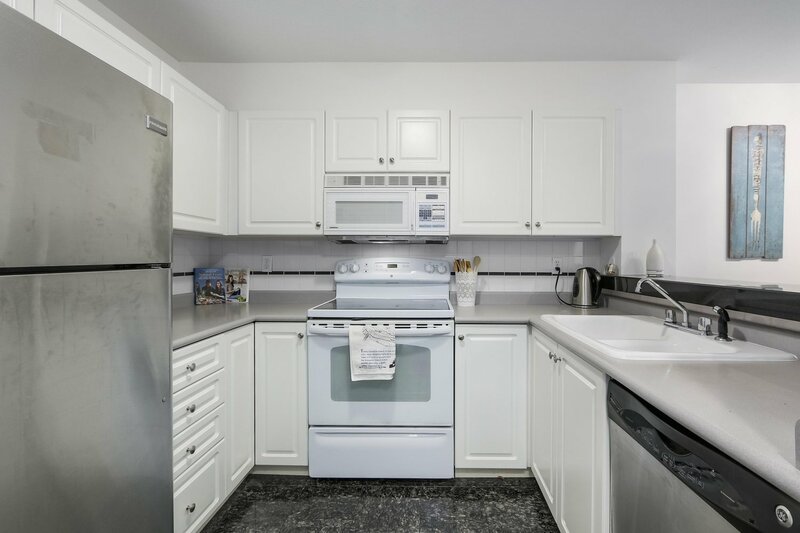 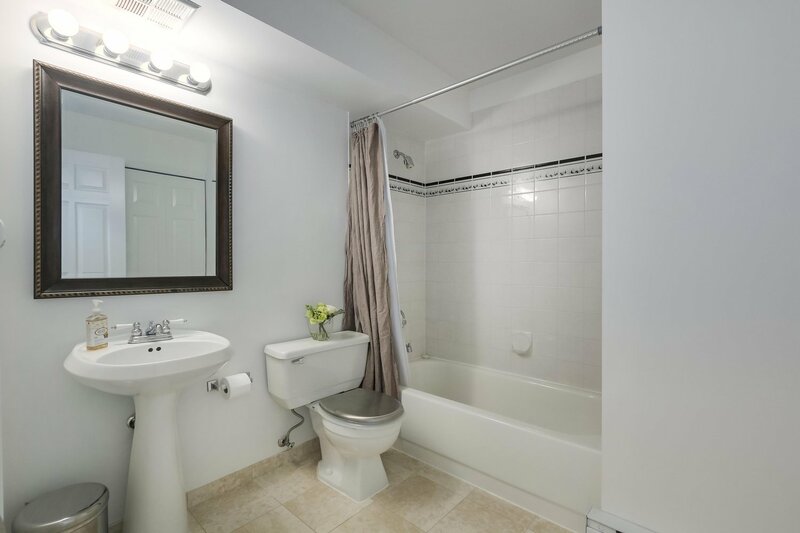 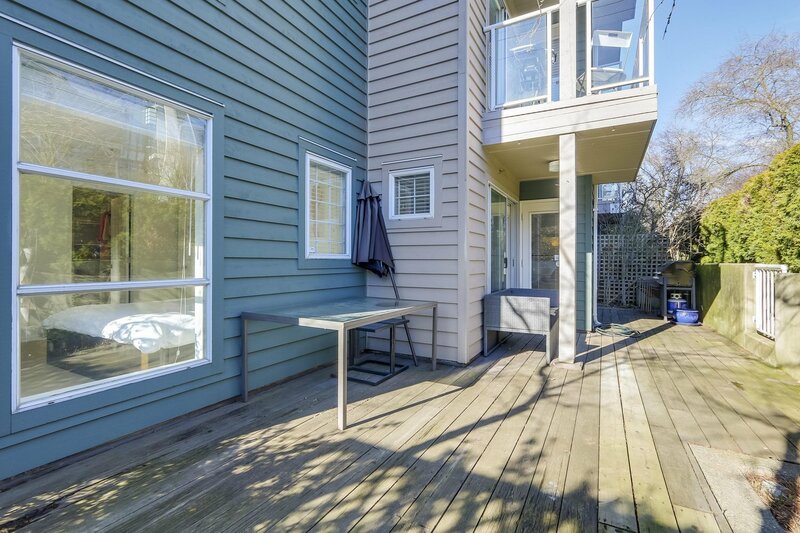 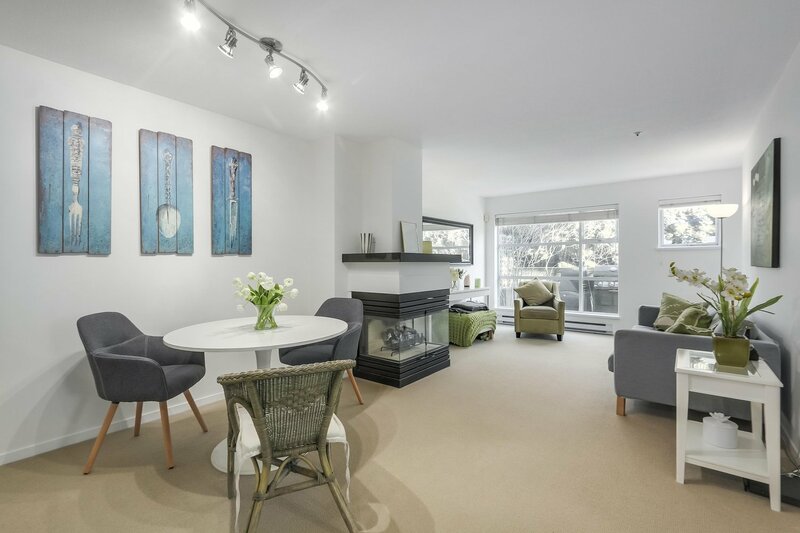 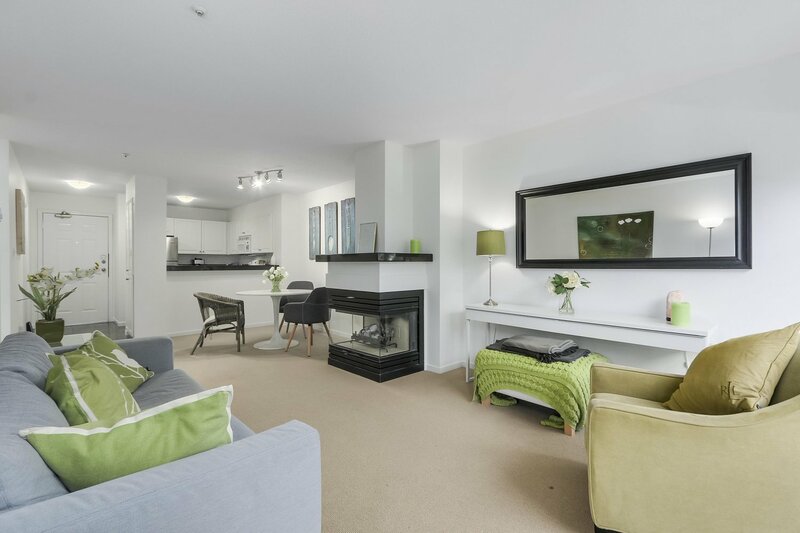 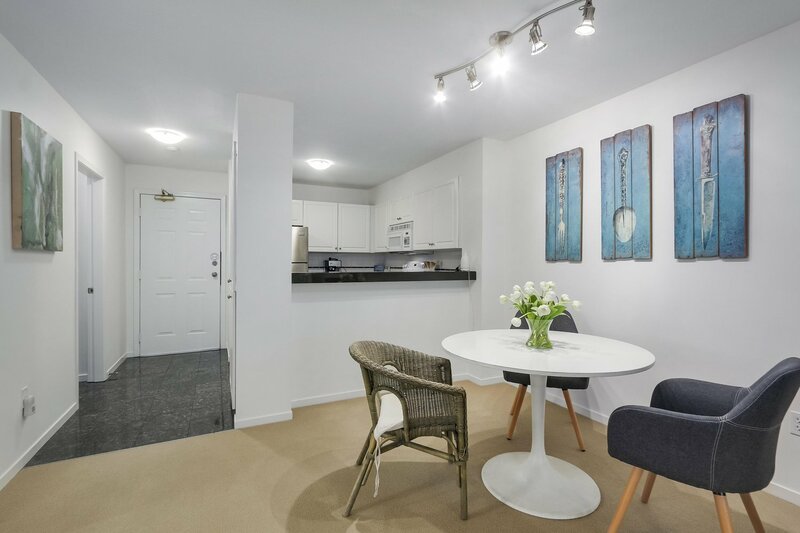 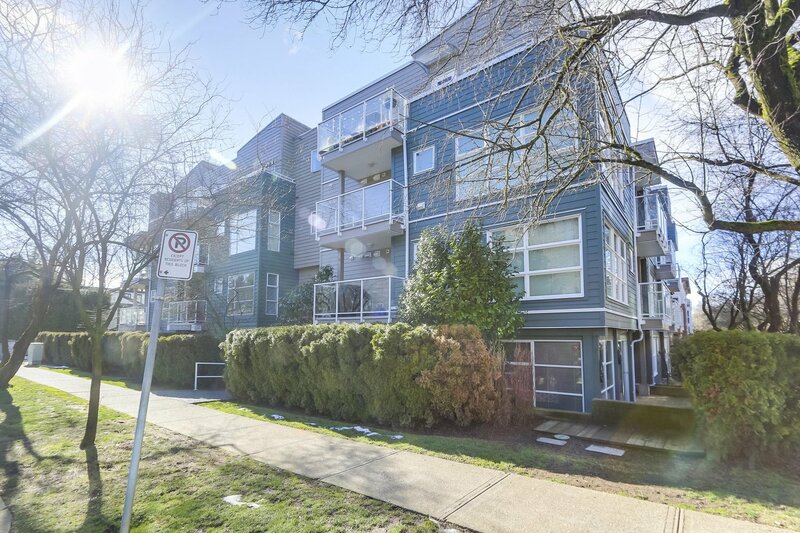 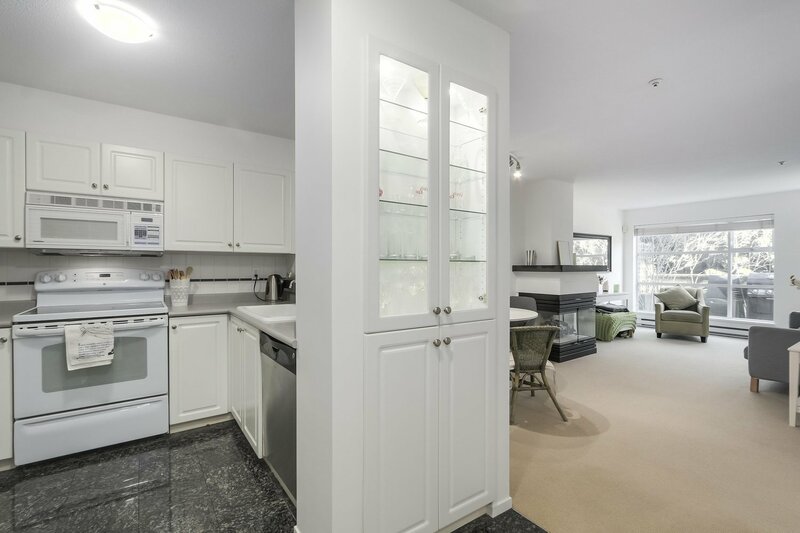 Bright and airy Kitsilano 2 bedroom 2 bath SE corner residence with a townhome feel. 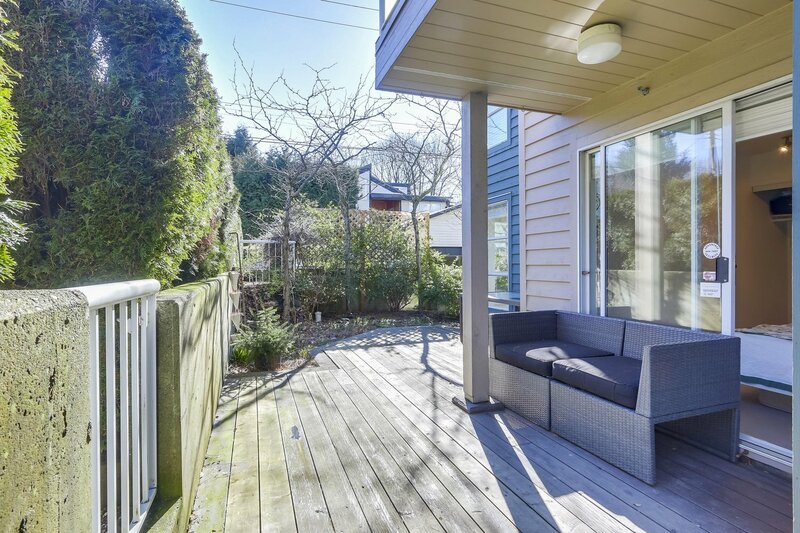 Enjoy the convenience of a gated entry into this home through a private 260sf terrace. 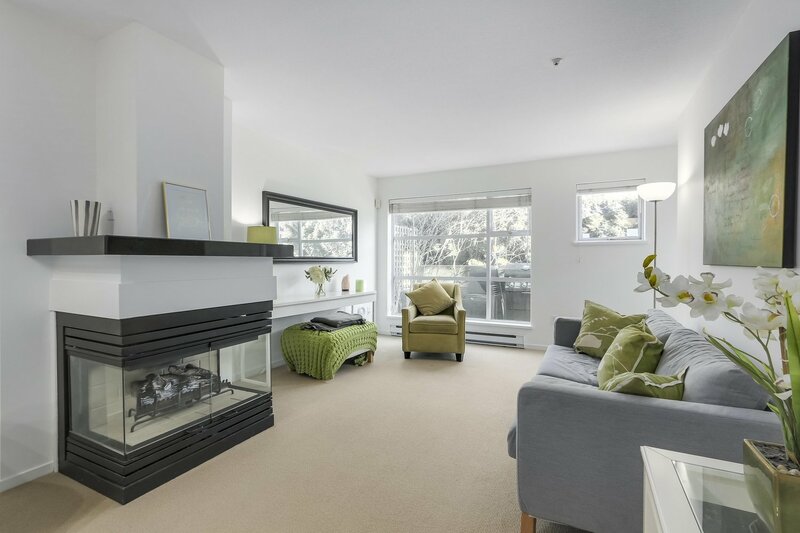 Cozy 3-sided gas fireplace connects the spacious living and dining areas. 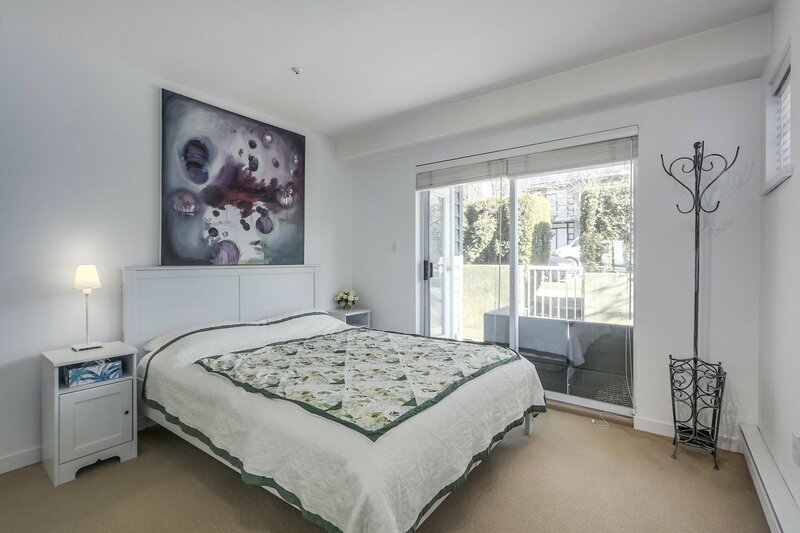 Added brightness throughout with fresh paint and floor-to-ceiling windows. 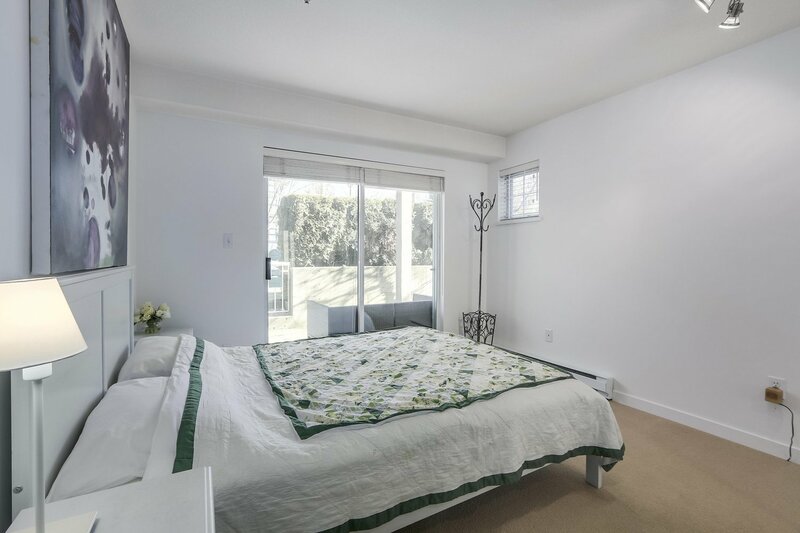 Generous sized bedrooms feature plenty of storage + direct access to patio. 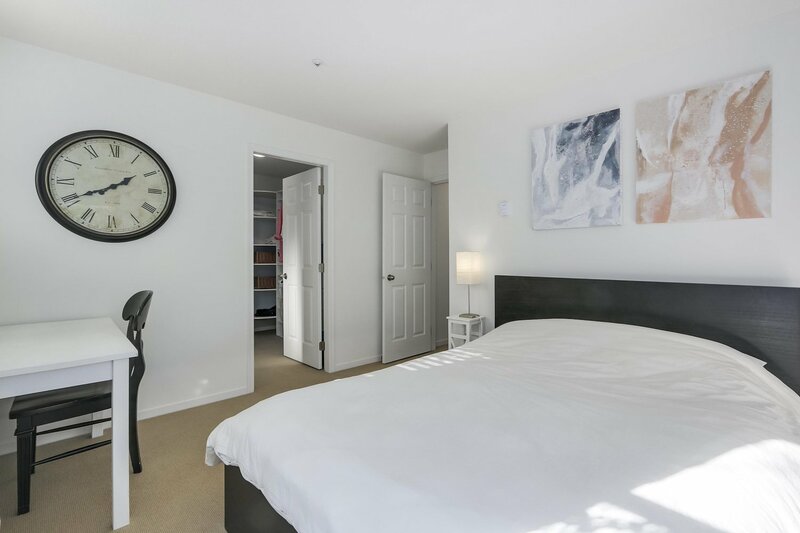 Exceptional building with proactive strata, pets and rentals allowed. 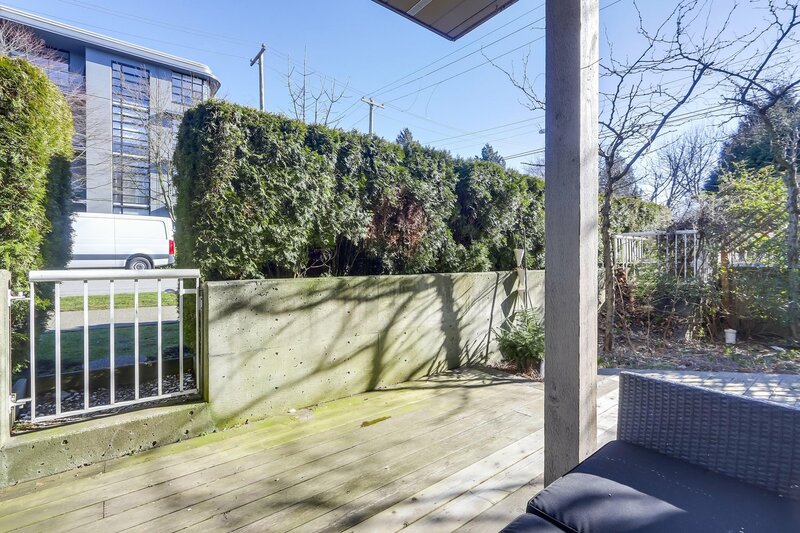 Secure underground parking stall and 1 storage locker included. 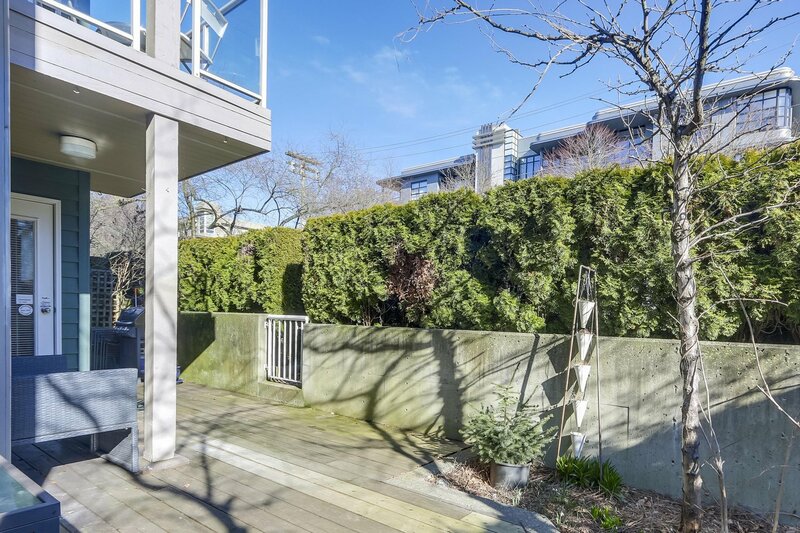 Steps to Connaught Park, Kits Comm. 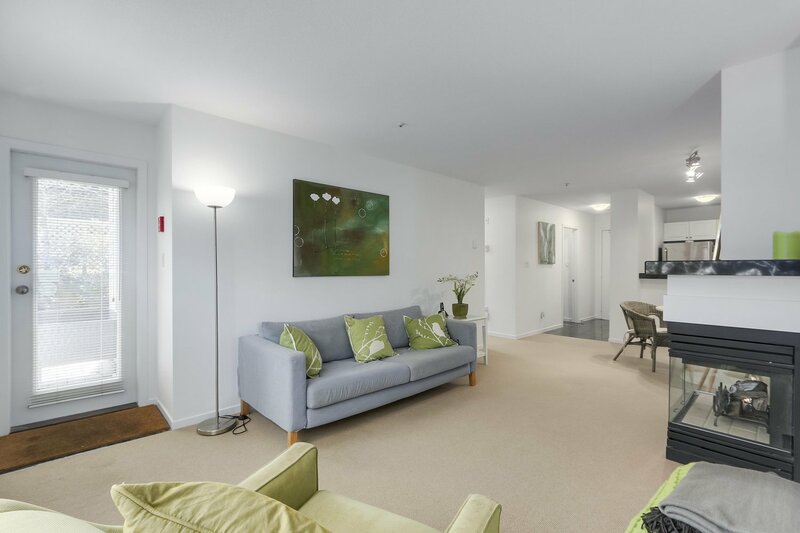 Centre, retail and restaurants.